2017: Editorial for special issue of Tourism and Hospitality Research: Sustainable and inspirational: A decade of progress in protected area tourism. Special issue can be found here. Spenceley, A. & Snyman, S. (2017). Protected area tourism: Progress, innovation and sustainability. 2016: University of Cape Town: Research & Innovation 2015-16: Article based on my research: Southern African tourism: the ‘multiplier’ effect. Download research report here. Article is on page 51. 2016: Book Chapter in Tourism and poverty reduction: Principles and impacts in developing countries. 2016: Three case study examples in Novelli, M. (2015). Tourism and Development in Subsaharan Africa. Routledge, Abingdon. Contributed case studies on private sector engagement with rural communities. Download the guidelines here. Snyman, S. (2014). 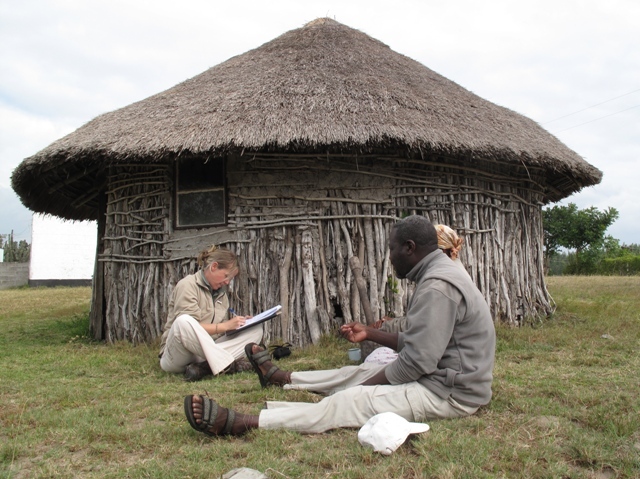 Assessment of the main factors impacting community member’s attitudes towards tourism and protected areas in six southern African countries. Koedoe., 56(2). DOI:10.4102/koedoe.v56i2.1139. Download the article here. Snyman, S. (2014). The impact of ecotourism employment on rural household incomes and social welfare in six southern African countries, Tourism and Hospitality Research, 14 (1-2, 37-52). Article on Ecotourism efforts needed to provide more than jobs. Published on 7th November 2014, page 11. Snyman, S. (2013). Household spending patterns and flow of ecotourism income into communities around Liwonde National Park, Malawi, Development Southern Africa, 30(4&5), 640-658. 2013: African Development Report 2012 – Towards Green Growth in Africa. Contributing author for Chapter Four: Optimal Management of Natural Capital in Africa, section on Sustainable Tourism. Download the report here. Snyman, S. & Spenceley, A. (2012). Key sustainable tourism mechanisms for poverty reduction and local socio-economic development in Africa, Africa Insight, 42(2), 76-93. Snyman, S. (2012). 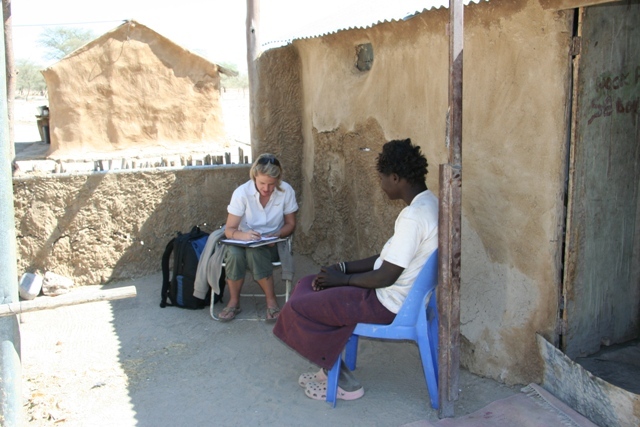 Ecotourism joint ventures between the private sector and communities: An updated analysis of the Torra Conservancy and Damaraland Camp, Namibia, Tourism Management Perspectives, Vol 4, 127-135. 2012: Journal of Sustainable Tourism (JoST) Special edition on Tourism and Poverty Reduction. Snyman, S. (2012). The role of tourism employment in poverty reduction and community perceptions of conservation and tourism in southern Africa, Journal of Sustainable Tourism, 20(3), pp.395-416. Spenceley, A. & Snyman, S. (2012). High-end ecotourism’s role in assisting rural communities in reaching the Millennium Development Goals, in Bricker, K., Black, R. & Cottrell, S. (eds), Sustainable Tourism & the Millennium Development Goals: Effecting Positive Change, 2012, Jones & Bartlett Learning, LLC, 89-106. Snyman, S. (2012), The impact of land management systems on community attitudes towards tourism and conservation in six southern African countries, Parks, 18.2, 20-31. Download the article here. 2011: Publication in The Environment magazine, Autumn 2011 Issue 6, of an article entitled: Where does the ecotourism dollar go?